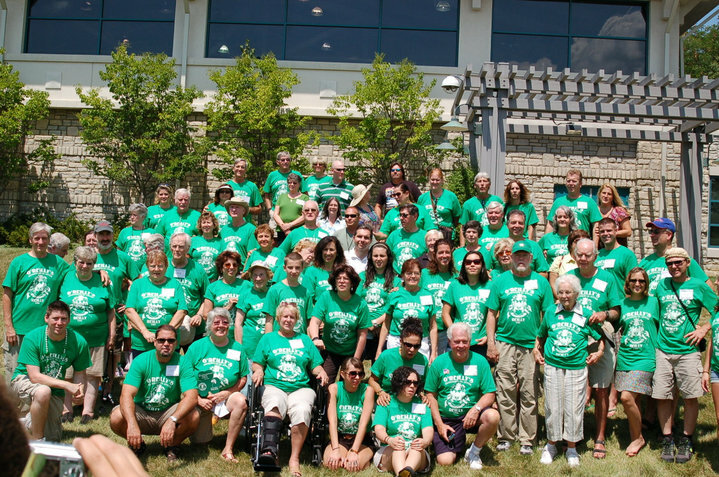 Trying to figure out what to do for your family reunion this summer? This post comes from guest writer Gretchen Friend, Coordinator for the Historic Dublin Business Association. Just in time for great weather ... guest writer David S. Guion, Ph.D., Executive Director of the Dublin Arts Council, shares some great ideas to celebrate art, nature and warmer temperatures!